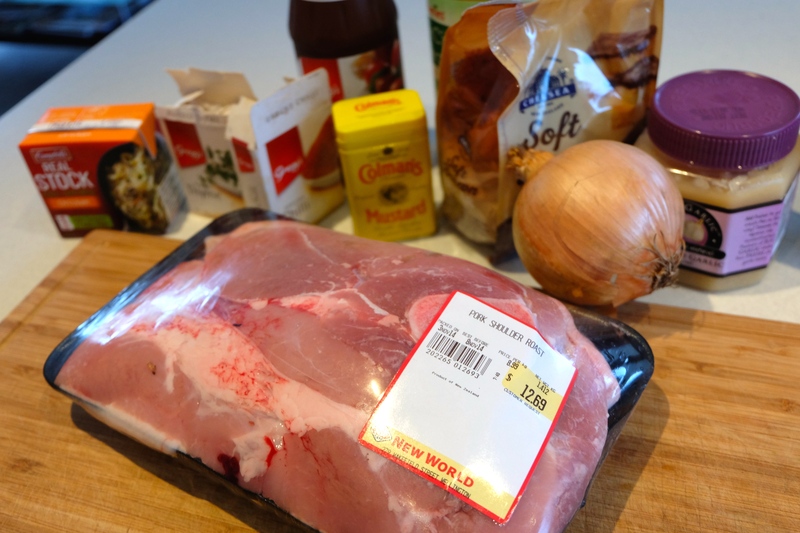 This is a recipe for anyone who is on the pulled pork band wagon! 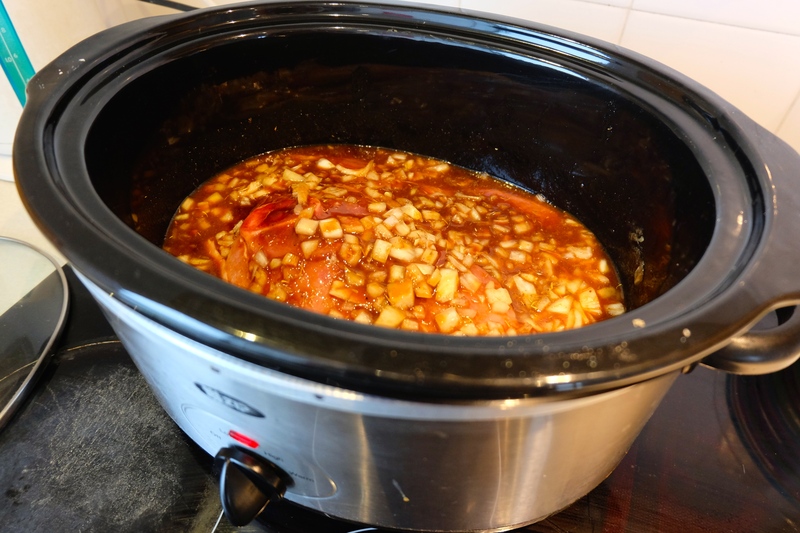 All you need to do is place everything in the slow cooker, let it cook, and then boom! You have deliciously moist, tender and juicy pulled pork ready to serve. Pour the vegetable oil into the bottom of a slow cooker. Place the pork roast into the slow cooker; pour in the barbecue sauce, apple cider vinegar, and chicken stock. Stir in the brown sugar, yellow mustard, Worcestershire sauce, chili powder, onion, garlic, and thyme. Cover and cook on high until the roast shreds easily with a fork, 5 to 6 hours. Alternatively, cook on low heat for 10 to 12 hours – this is what I usually do. Remove the roast from the slow cooker, and shred the meat using two forks. Remove all the bones and return the shredded pork to the slow cooker, and stir the meat into the juices. 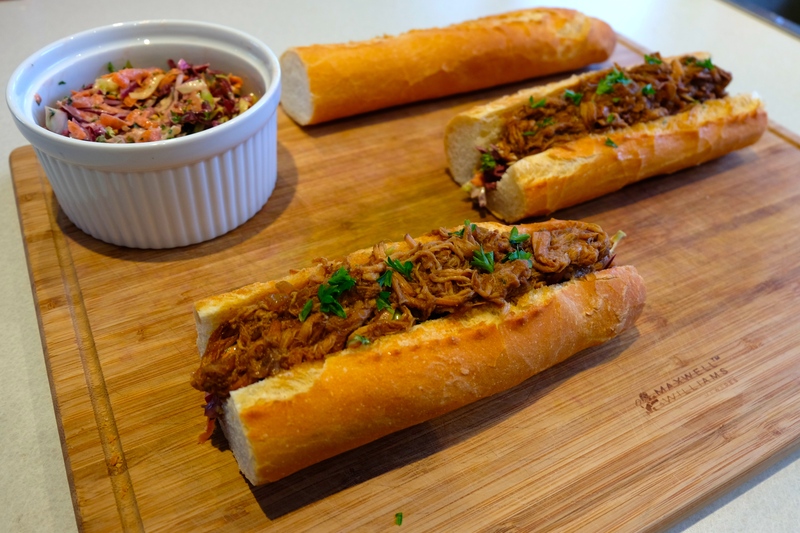 Serve the pork in fresh baguettes or buns with coleslaw (recipe below) or serve in tortillas with guacamole (recipe up on the blog; click here) and salad greens. Scatter a little salt over the vegetables, leave them in a colander for 1 hour. Discard any juice that may have run out and squeeze the vegetables gently. Make the dressing by mixing together the mayo and mustard – add a spoonful of sour cream, thick yoghurt or crème fraiche if you wish. Thanks for the recipe Kat! Was so easy and delicious. 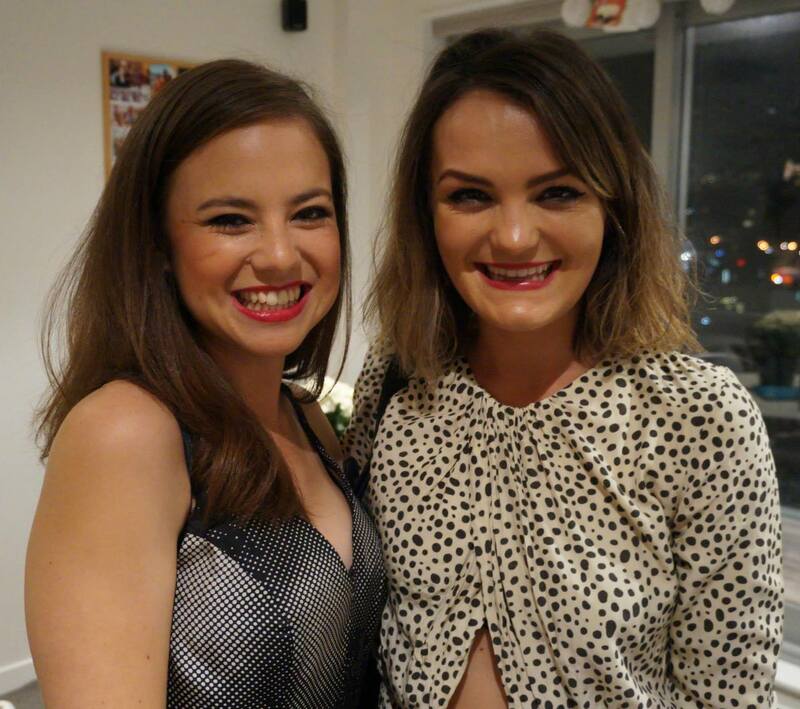 A real hit with the flat mates!